See "Monthly Tips" for tasks and tips of what to do in Southern California gardens this month, and why this is the best time to do them. For thorough research, go to the University of California Los Angeles County Master Gardener Helpline at mglosangeleshelpline@ucdavis.edu. 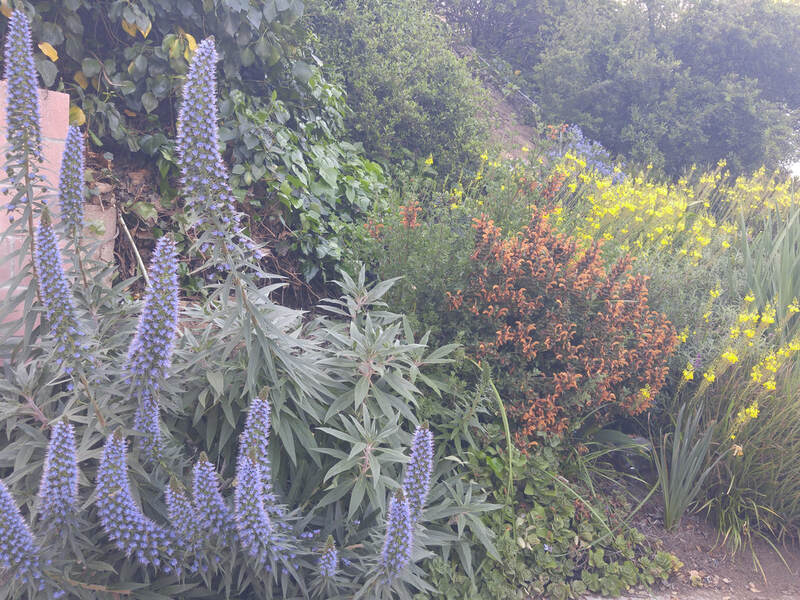 Join Our GardeningInLA Mailing List! To sign up for GardeningInLA's email announcements, email me directly at GardeningInLA@gmail.com . You may unsubscribe from this list at any time. Simply email me directly at GardeningInLA@gmail.com . We’d appreciate your financial support. Please donate online via Paypal using the link below, or make checks payable to Yvonne Savio and mail to: PO Box 411682, Los Angeles, CA 90041. Thank you for your support! ​lies the growth of the whole world. Yvonne Savio has been “playing” in home gardens, community gardens, and school gardens for some 60 years in both Southern and Northern California. 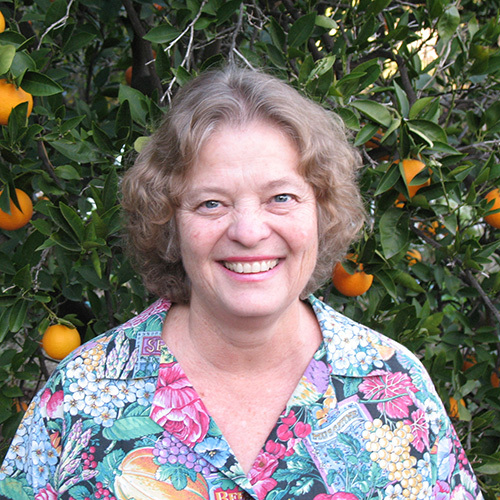 She retired in 2015 as Master Gardener Coordinator for the University of California Cooperative Extension in Los Angeles County, following 21 years developing the program and providing the information and photographs for the Master Gardener website. Since 1994, Yvonne taught 1,183 Master Gardeners who then helped 1.3 million Los Angeles County residents to garden more sustainably, with emphasis on encouraging limited-resource and underrepresented residents to grow more of their own food. With this website, she provides gardening resources for the greater Los Angeles County area and beyond.